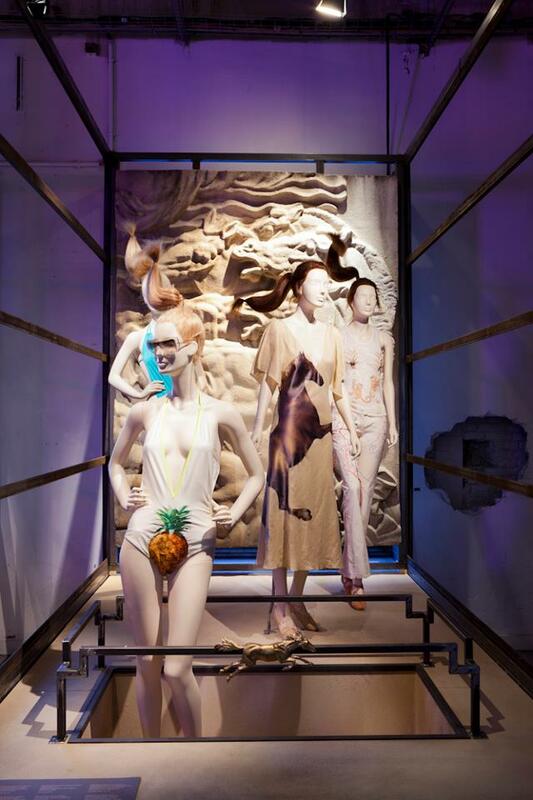 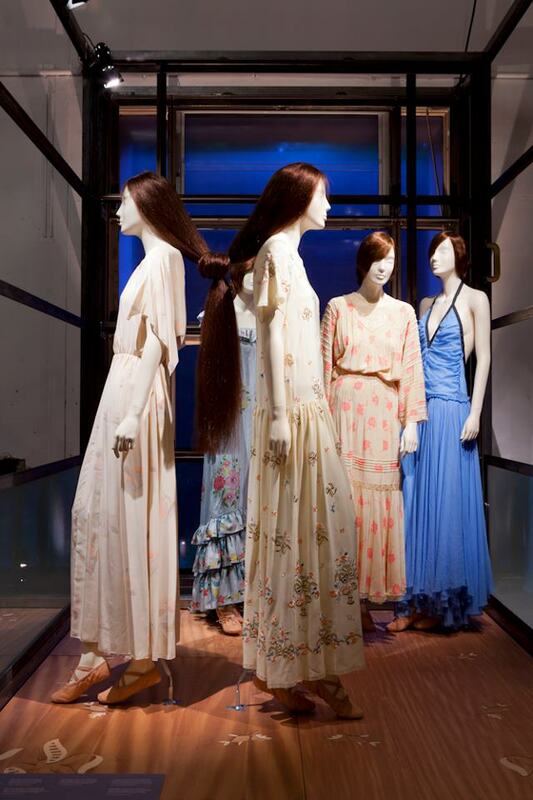 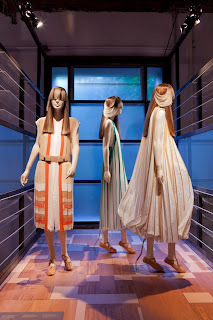 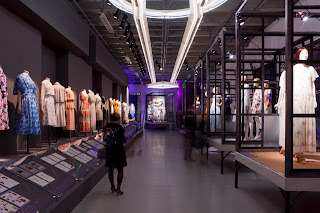 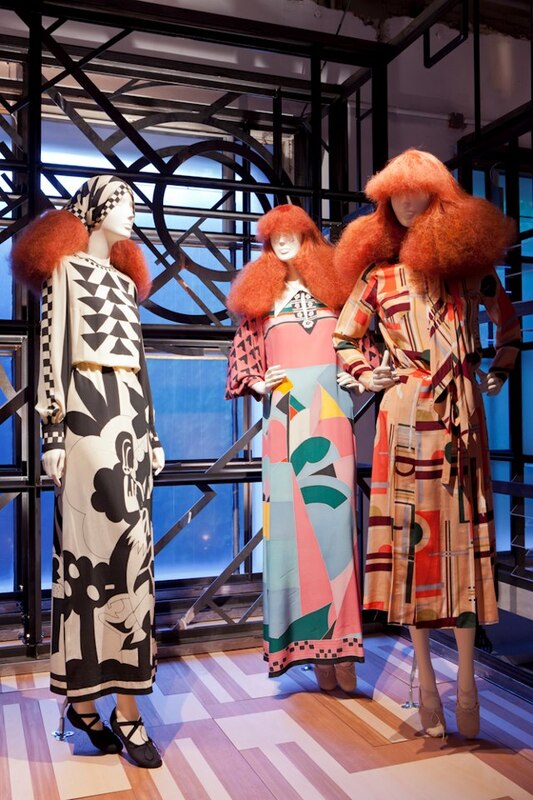 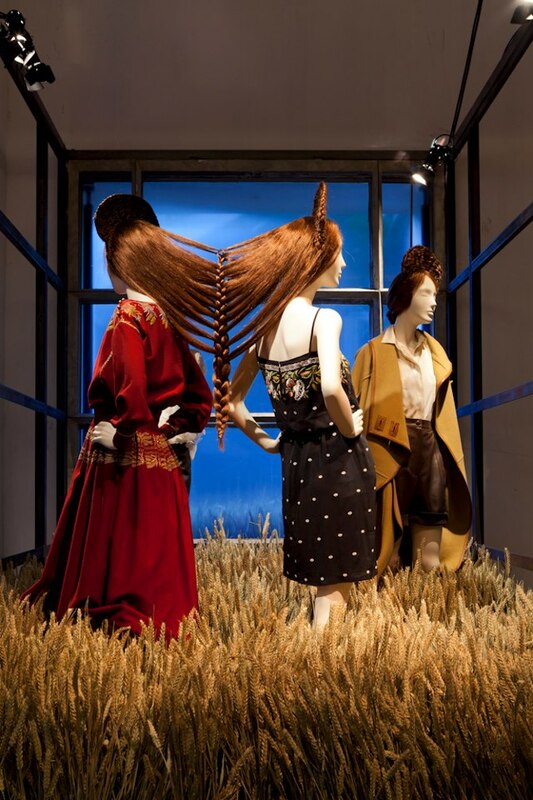 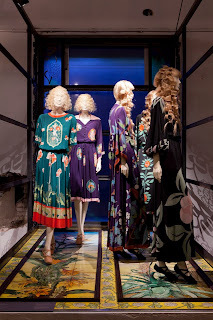 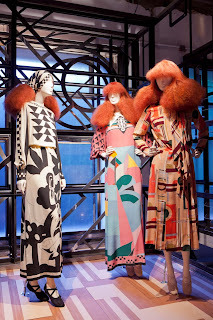 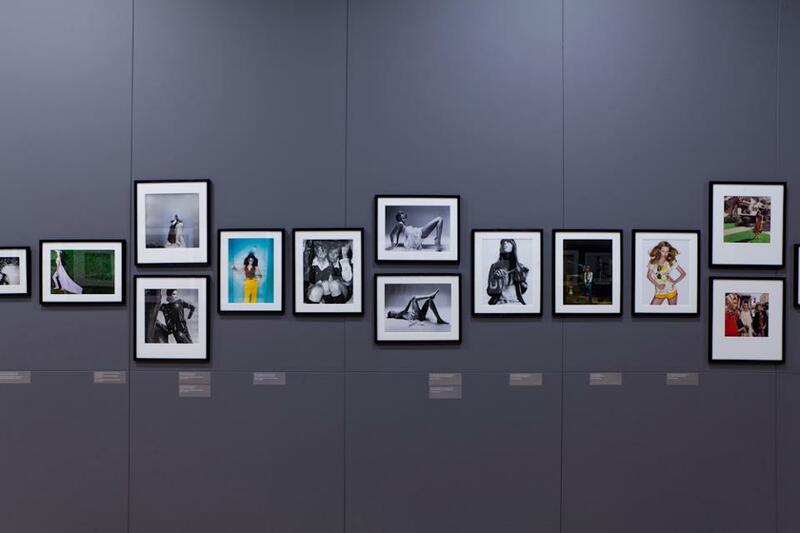 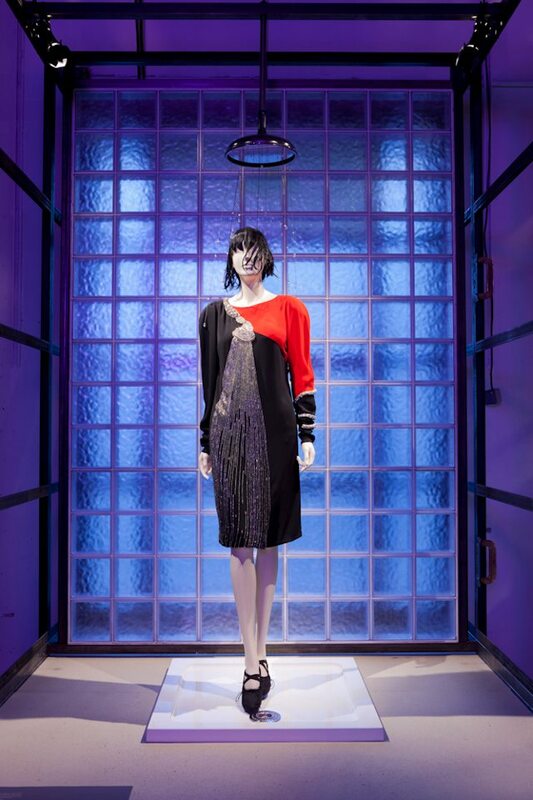 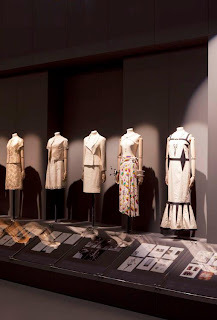 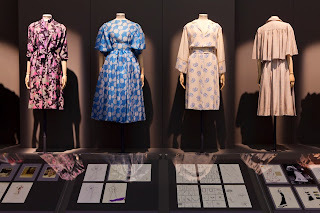 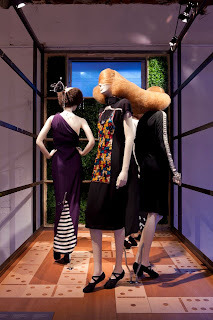 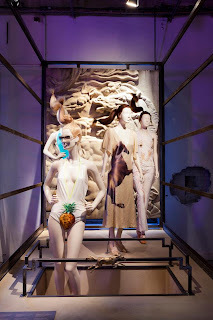 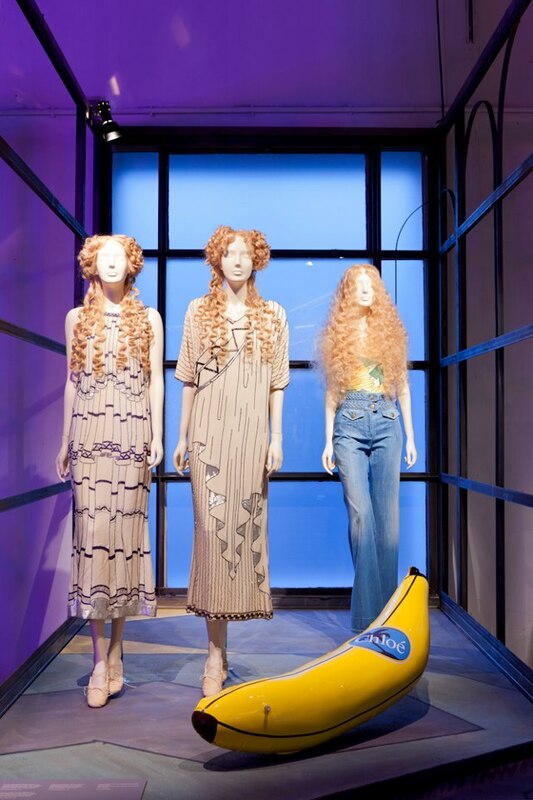 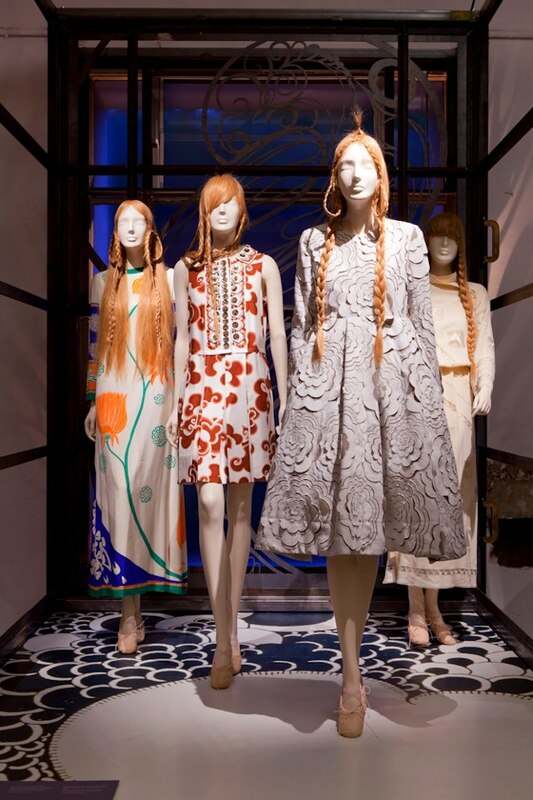 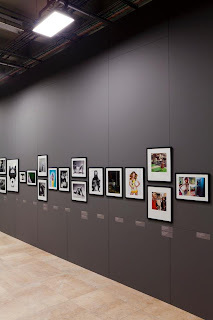 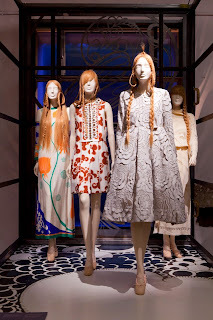 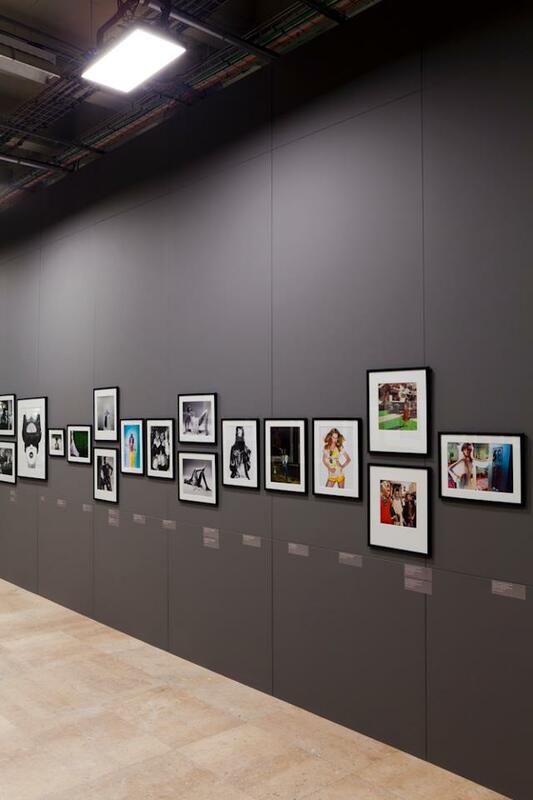 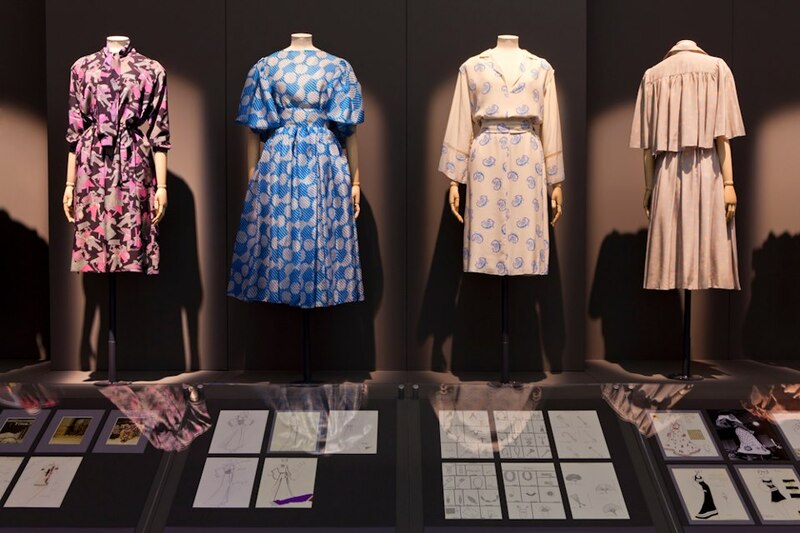 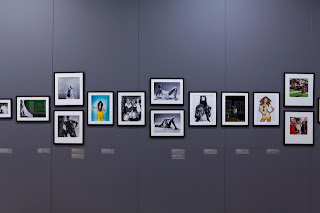 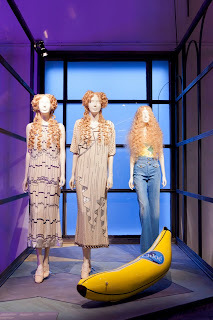 Chloé.Attitudes in an exhibition celebrating Chloé's 60-year contribution to fashion culture. 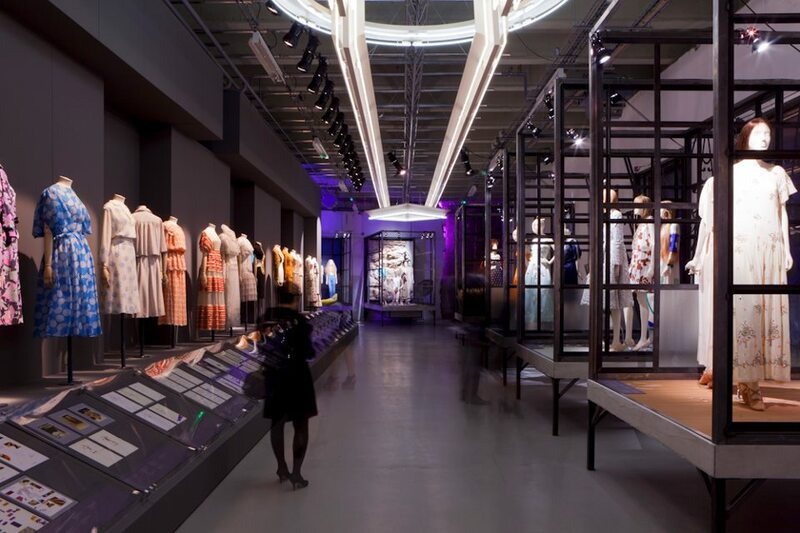 The exhibition at Palais de Tokyo, Paris, takes a playful and thematic path through Chloé's creativity, pausing at key moments within its history. 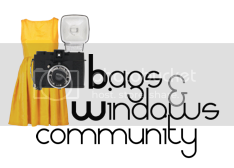 Isn't Vintage Clothing the best ?